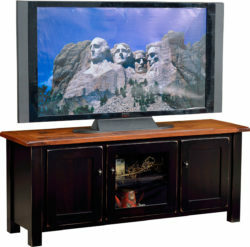 Although many modern homes feature large TV’s that are wall mounted to maximize the theater-type viewing experience, entertainment consoles are far from obsolete. 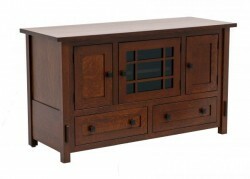 Gaming systems, DVRs, boxes for cable or satellite, and sound equipment still need a place to be organized and accessible—ideally, all of these items can be neatly stored inside a handcrafted console unit that complements your décor. 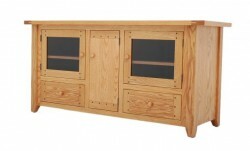 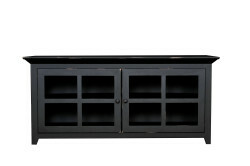 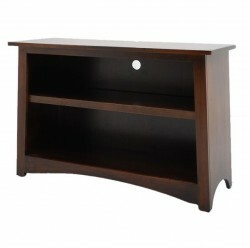 Unlike mass-produced entertainment centers, the consoles from Amish Originals are built with solid American hardwoods and arrive fully assembled for use. 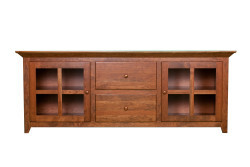 Customers can choose from sustainably harvested wood species such as Cherry, Maple, Quarter Sawn White Oak or Red Oak, as well as select from a multitude of styles, sizes, finishes and hardware. 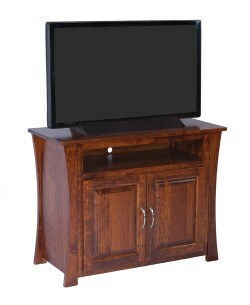 Your console can also be built to accommodate specific entertainment components and can include both open and closed storage options. 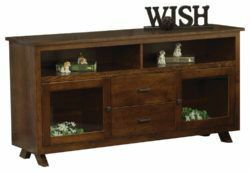 Your console will be made-to-order by skilled Amish craftsmen who have spent generations honing their skills as master builders. 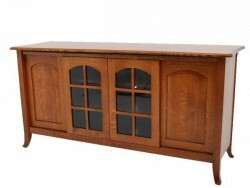 Beautifully constructed with attention to detail, entertainment consoles are finished with a tough conversion varnish which will keep them looking their best for years to come. 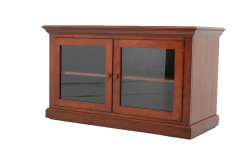 To learn more about the wide selection of entertainment storage furniture available at Amish Originals, call or visit our showroom in historic Uptown Westerville.